German EDM producer Zedd has been gaining plenty of attention in recent months thanks to the rising popularity of the genre in the states, but he also makes good music. 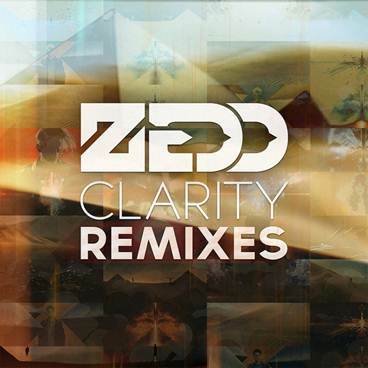 Yesterday, he released Clarity Remix EP, which features 4 different remixes of the song "Clarity," including his own that he labeled "Union Mix". It's a stripped down version of the original between himself and singer Foxes, with a more piano ballad sound and an epic focus on the beautiful vocals. Stream the "Union Mix" below and pick up the remix EP here, which features Tiësto, Brillz and Style of Eye.